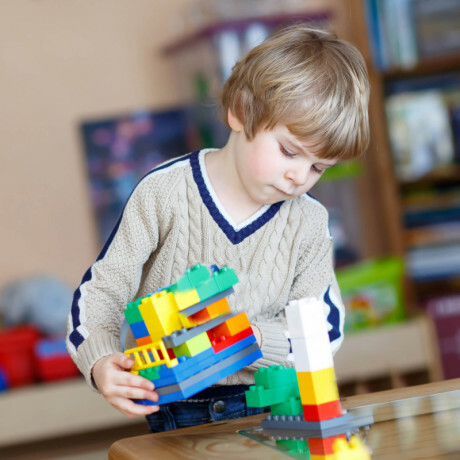 There’s no better way to inspire children and introduce them to key programming concepts than to have them learn while playing. A lot of time is wasted, however, as kids play games on their phones. Why not leverage kids’ passion for technology use this time to teach them the basics of coding? RoboGarden features a world of learning that’s full of fun and joy. RoboGarden’s programs include Minecraft, RoboFellow, Hour of Code, and wonderful journeys and enjoyable activities in the RoboGarden PlayGround. All RoboGarden activities incorporate NGSS standards as the student learns to define the criteria and constraints of a design problem to ensure a successful solution and to analyze data from tests. A RoboGarden journey consists of eight adventures that are divided into two types: textual and blockly. Kids will enjoy the best educational methods while learning the various key coding concepts and applying them to a STEAM curriculum. 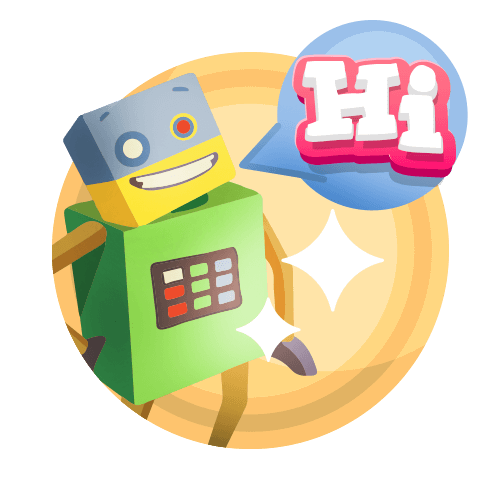 RoboGarden developed fun coding activities to make coding concepts as easy as speaking in our native language. 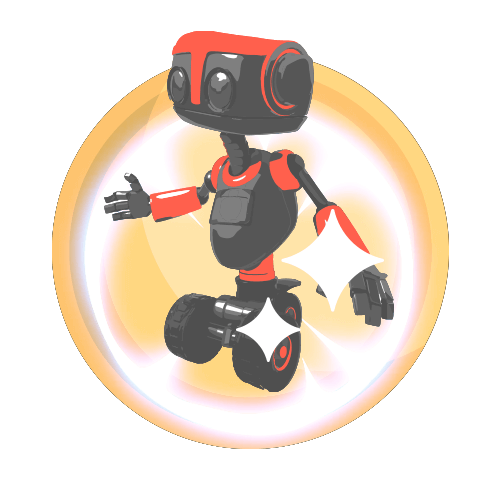 RoboGarden activities are a collection of missions divided into three levels of gradually-increasing difficulty. Students start with the beginner level, then pass through the intermediate to the advanced level. 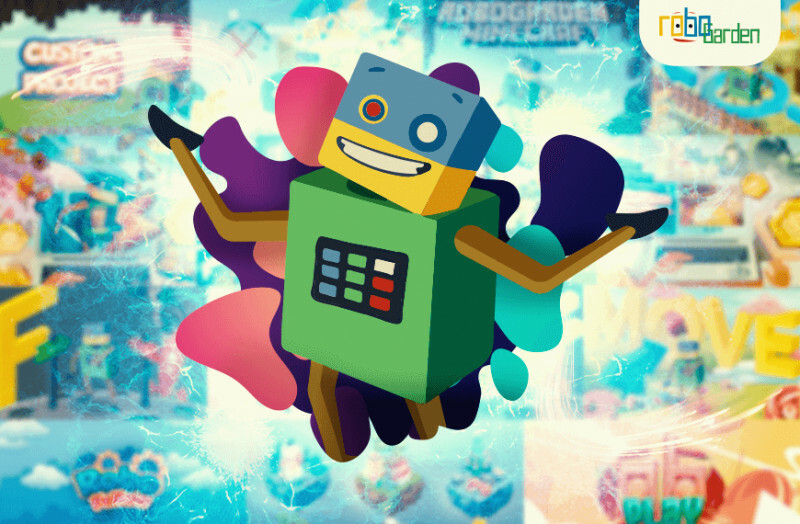 RoboFellow is an application where children enter commands and run the code to see their creation acted out by a robot. They can see the result of their instructions right away as the robot in front of them follows their code. Lego Mindstorms lets kids build a robot out of Lego blocks and then program it to perform actions. RoboGarden has developed various coding challenges to make it easy to learn coding concepts while building a world in Minecraft. The challenge consists of five simple missions. Even if you’ve never played Minecraft before, you will learn along the way as you have fun. A single hour is enough to learn a new computer science skill while completing a fun and creative activity. RoboGarden has designed three tutorials (beginner, intermediate, and advanced). Each tutorial contains six missions. 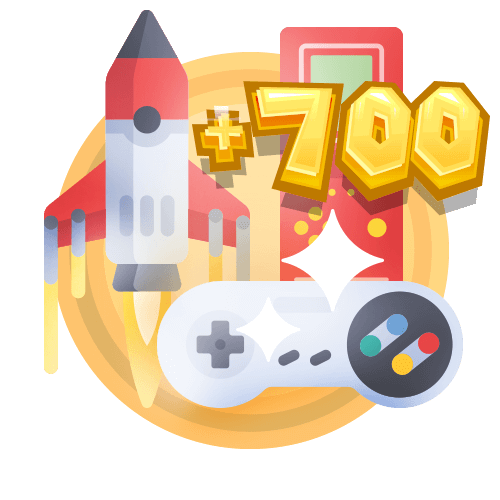 These have been contributed to Hour of Code to enhance logical thinking and problem solving, and to help promote creativity and enhance overall cognitive function. 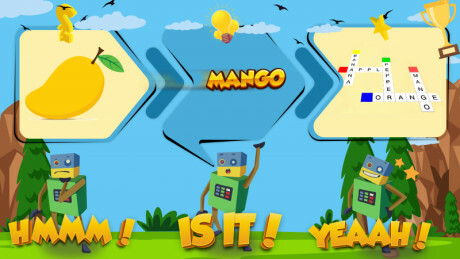 RoboGarden produced the Playground app to develop children’s problem-solving, creativity, and critical thinking skills. The app’s main purpose is to teach kids how to code through five amazing, gamified activities. This app is available now in the iOS app store and will be launched soon on Android. 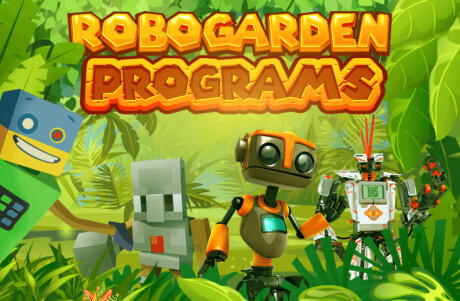 Register now for free and explore RoboGarden’s world.